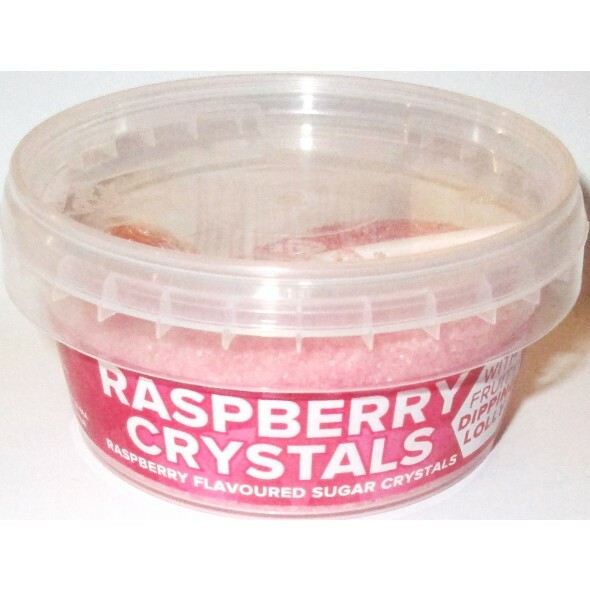 Raspberry flavoured sherbet crystals from Westheads. Ideal for dipping lollies and liquorice. 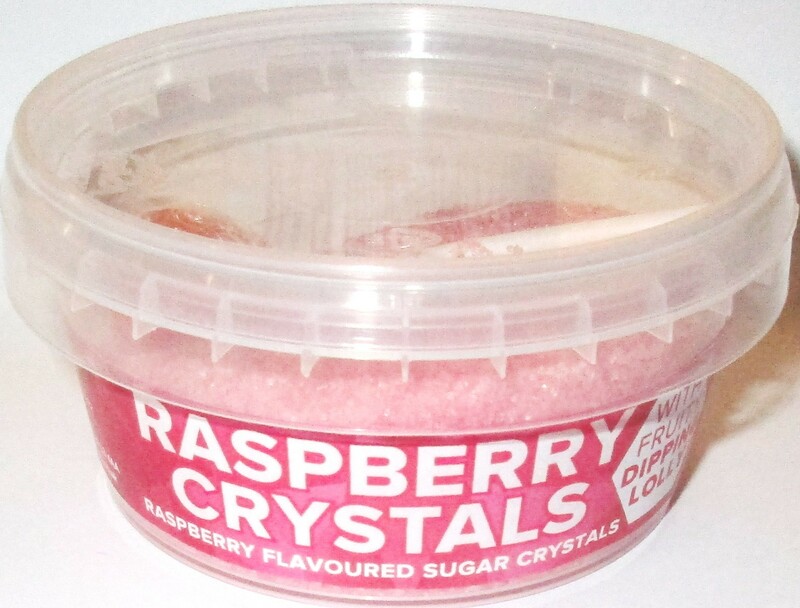 Contains Sugar/Malic Acid/Flavours and E122 this product may contain the following colours E110, E122, E124, and may have an adverse effect on activity and attention in children.